The Central Ohio Greenway Trail system is a network of more than 300 miles of biking and walking paths. See website to view trails. 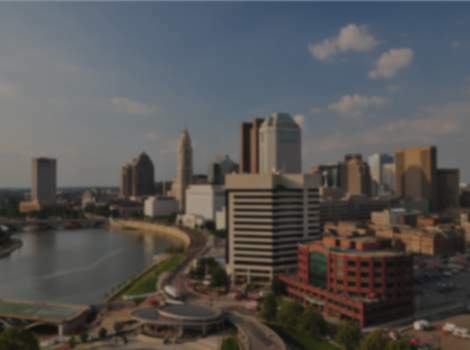 Additional ecological stream resteoration efforts are underway, as well, including the Olentangy River dam removal near The Ohio State University and the Scioto River restoration in downtown Columbus, which will create more than 33 acres of additional greenspace.